For a Halloween night full of sweet sounds and musical treats head to The Pen and Pencil this Saturday. DJ Dan Wainright will be mixing up some smashing tunes to keep the ghosts away. Expect a mix of house, disco, soul and psychedelic vibes 'til 2am. 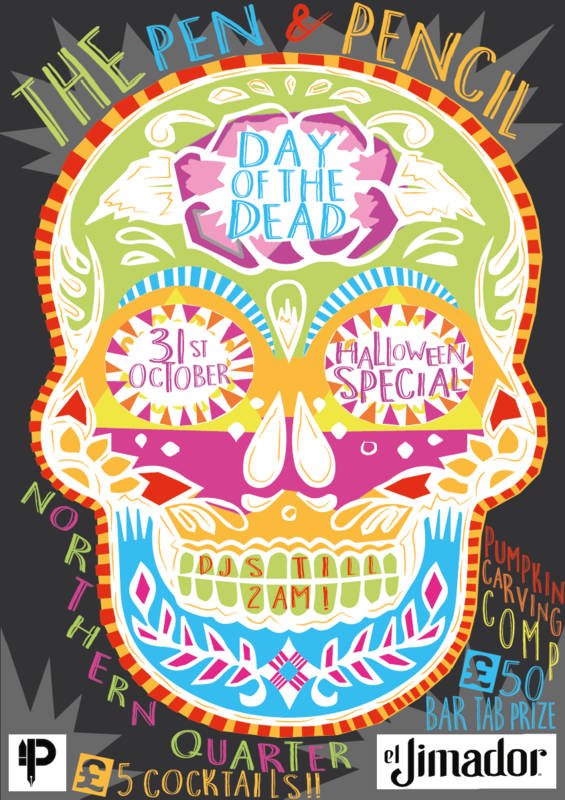 Saturday 31 October - Free entry.